The Wolcott Group, Marc Realty, RG Investments, and Elliott Management will transform 449 condo units into South Loop apartments. CHICAGO, IL—The River City Condo Association agreed to a bulk sale of all 449 residential units at 800 S. Wells Street to a newly formed joint venture among The Wolcott Group, Marc Realty, Ruttenberg Gordon Investments and funds managed by Elliott Management Corporation. 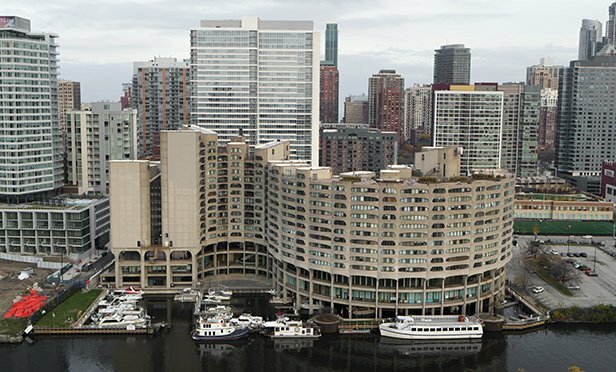 The transaction makes River City the largest condominium deconversion in Chicago history.